Sign up to receive news and deals! 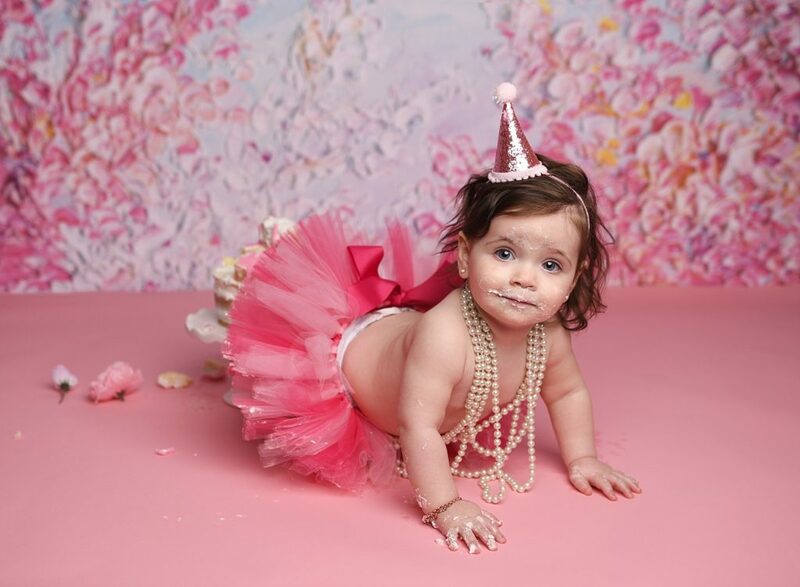 Is your baby turning one? Want to celebrate by doing something that your baby will genuinely love? 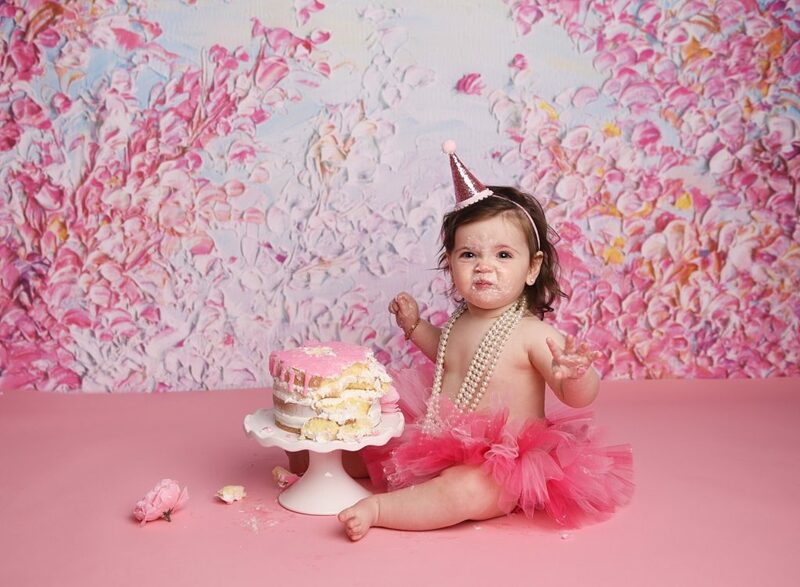 There’s no better way to commemorate this milestone year than with a cake smash. 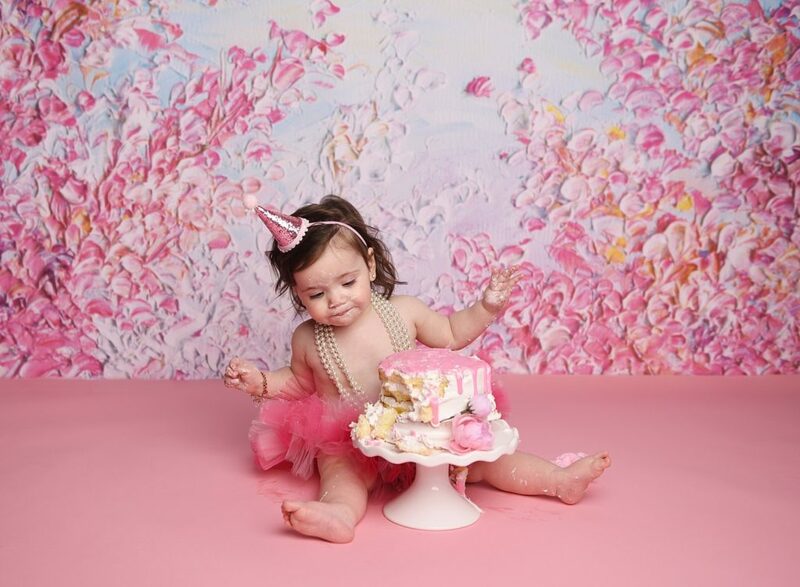 You’re probably already familiar with this popular, giggle-inducing trend, and we know that planning a first birthday party and capturing the day-of action yourself can be a lot of work. (I friend once told me that she relied on a family member to take photos while she enjoyed the moment only to realize later that he was in video mode on his iPhone the whole time—he only captured bits and pieces of the day.) 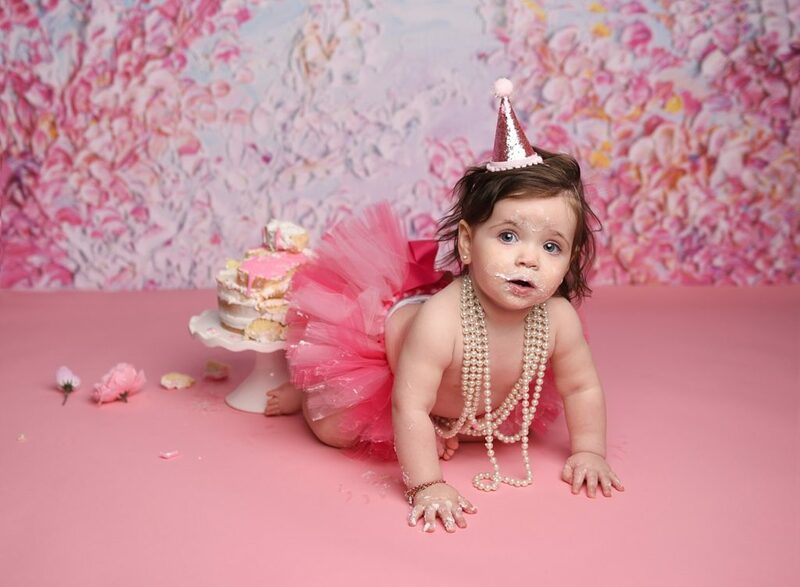 So, why not book a professional cake smash session to ensure you don’t miss out on those special photos? 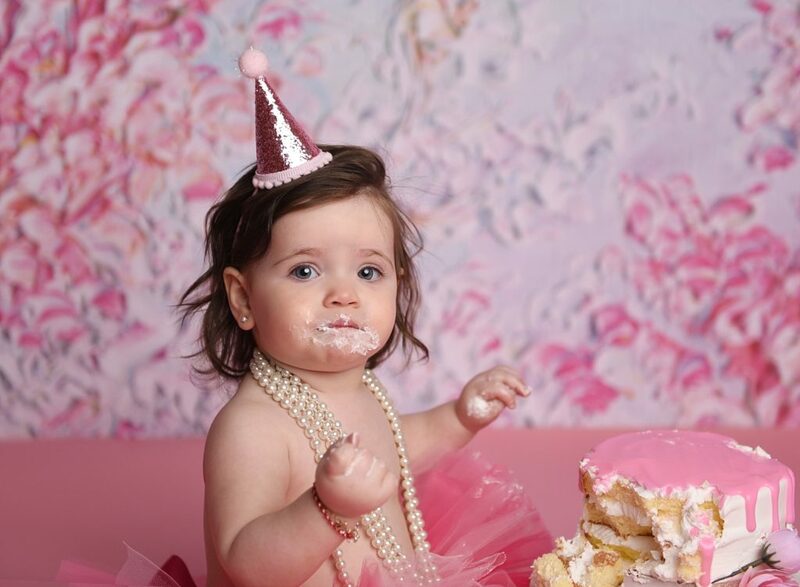 Plus, your baby may be more likely to dig into the cake the day of the party since they’ve already had a taste! 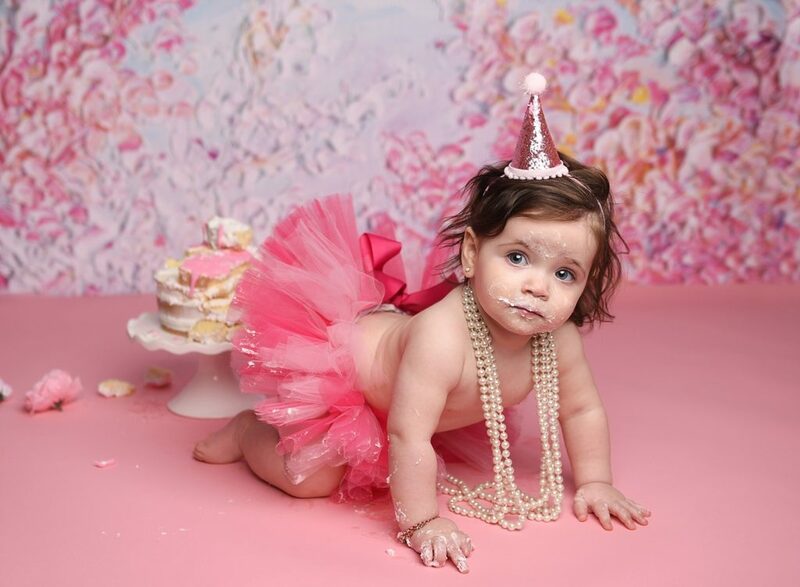 For a peek into a real cake session, check out baby Carol’s first birthday session below. 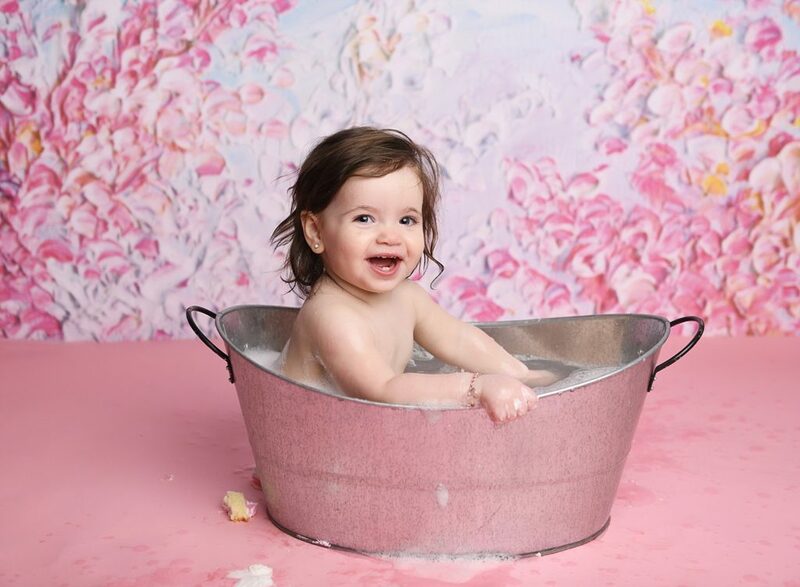 I had the pleasure of capturing this little one’s newborn session, and I couldn’t believe it had been a year already. Before she came in, I looked back at Carol’s newborn session, and when she arrived I could see how big and beautiful she’s gotten! 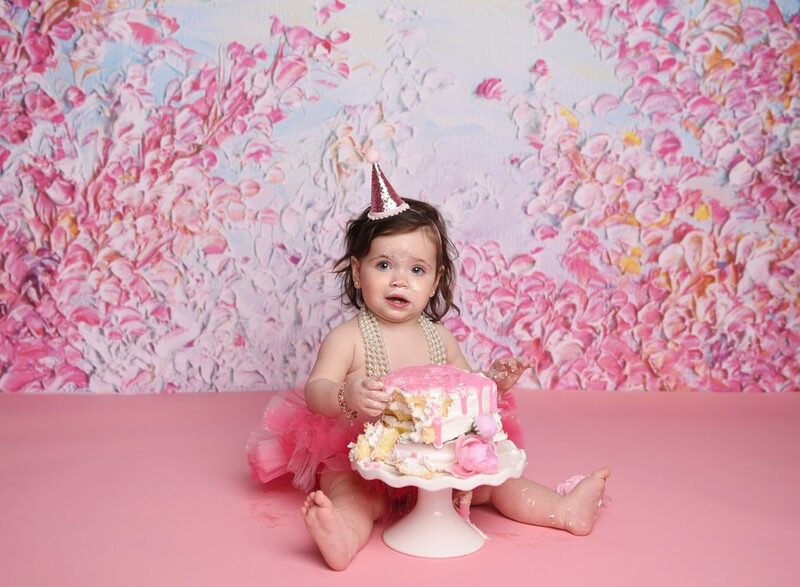 Carol loved her cake smash and I’m so honored I’ve gotten the chance to watch her grow this year—one of photographer’s greatest joys! To know what to expect, we start with a theme or colors that you love. I take care of ordering the cake and décor, and then the fun begins. After the icing is smeared, the cake has been smashed (and licked and sat on), we end with a bubble bath. This milestone is such a special this time. 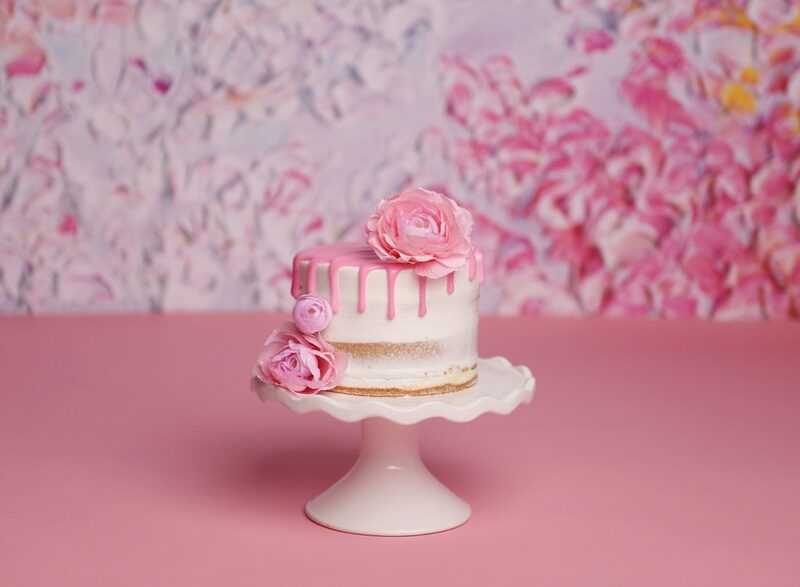 And let’s face it, after a year of giving night feedings, rocking crying babies, and soothing unsettled tummies, Baby is not the only one in need of some cake! A cake smash is fun, but it’s also a celebration of you and your baby mastering that first adventure-filled year together.